I fell in love with personal training by accident. Six years ago, I suffered multiple injuries chasing my dream of becoming a Navy S.E.A.L. I endured several ligament tears, postural deterioration, severe migraines, a lower back disc herniation, and chronic pain. I battled depression and eating disorders as I was unable to workout, run, or even swim. I decided to change my life and learn to understand functional movement and corrective exercise. 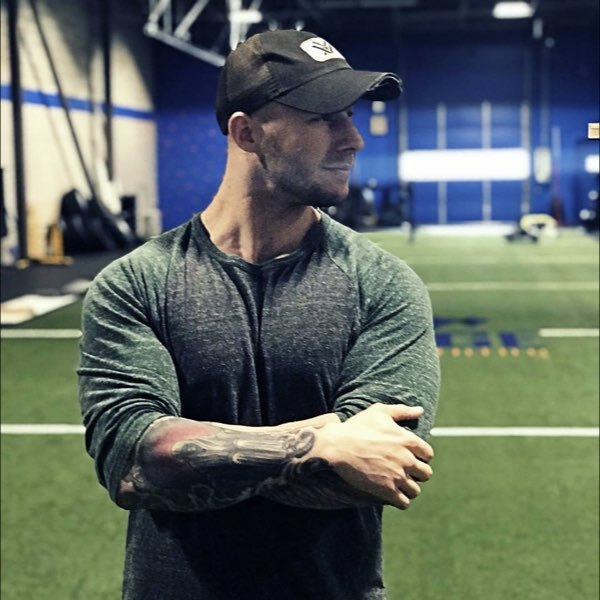 In the pursuit of rehabilitating my own body, I discovered a passion for helping others care for themselves and overcome their own health issues.